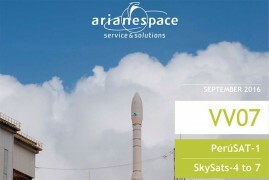 For its seventh launch of the year, and seventh Vega mission since the light launcher began operations at the Guiana Space Center French Guiana, in 2012, Arianespace will orbit the PerúSAT-1 satel-lite as part of a turnkey contract with Airbus Defence and Space for the Peruvian space agency CONIDA, and the SkySats-4 to 7 satellites for the American operator Terra Bella, a Google company. 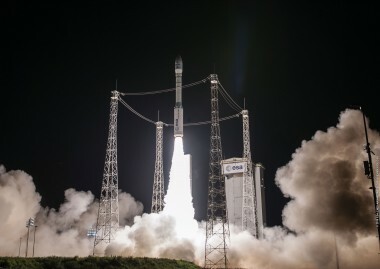 With this multi-payload Vega mission, Arianespace clearly confirms that its light launcher offers the adaptability needed to meet emerging requirements in the broad-based Earth observation market. 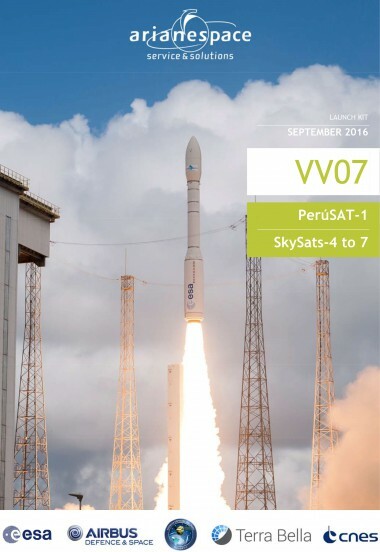 PerúSAT-1 is Peru’s first Earth observation satellite. 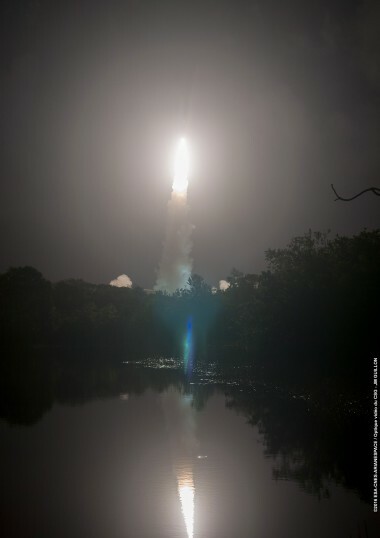 Ordered within the scope of an agreement between the Peruvian and French governments, this launch is being carried out under a turnkey contract with Airbus Defence and Space for the Peruvian space agency CONIDA. 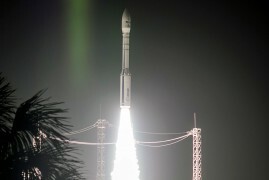 PerúSAT-1 is a powerful optical observation satellite featuring very high resolution (0.7 meters). It is equipped with a latest-generation silicon carbide optical sensor. 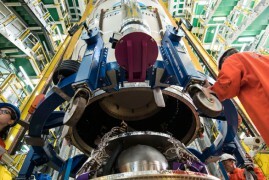 Built by Airbus Defence and Space in Toulouse, France, using an AstroBus-S platform and its NAOMI instrument, the satellite will be injected into Sun-synchronous orbit at an altitude of 675 km. 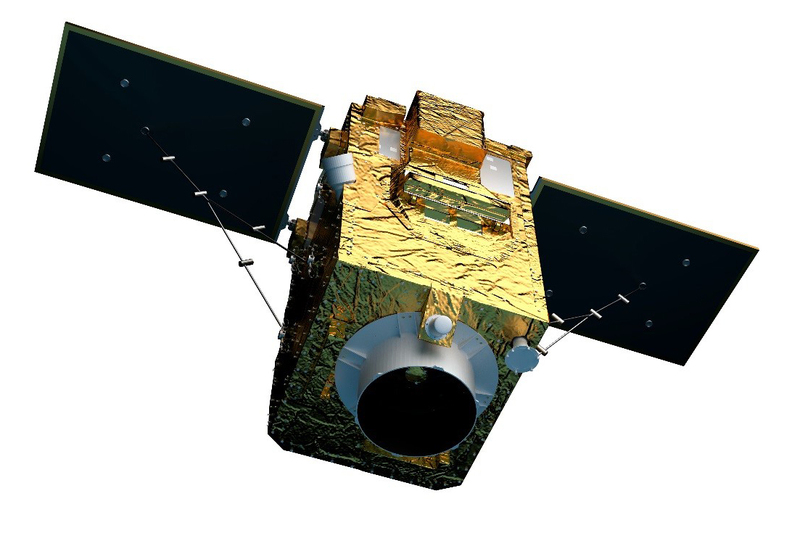 PerúSAT-1 will operate at an altitude of 695 km to take pictures of the entire globe. 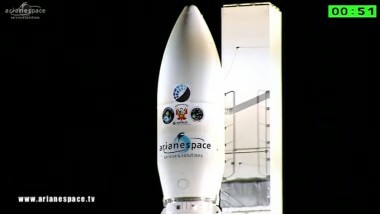 PerúSAT-1 will be the 115th satellite built by Airbus Defence and Space to be launched by Arianespace. 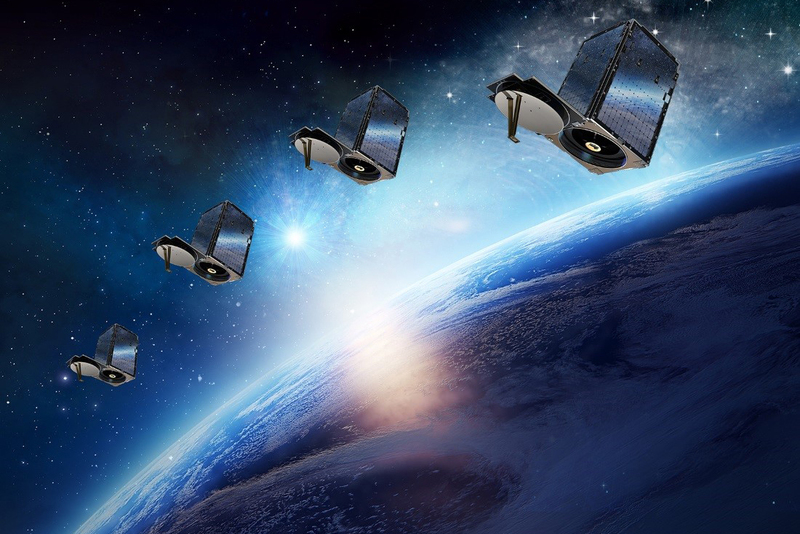 Arianespace’s order book includes 13 more satellites from this manufacturer, along with a special order for the OneWeb constellation, involving over 600 satellites. 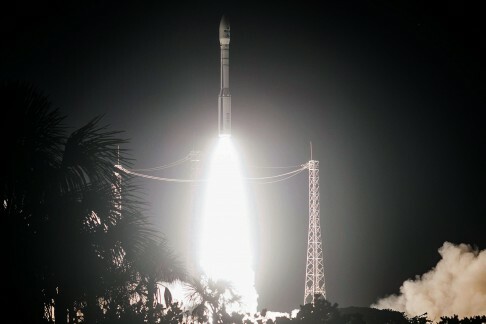 SkySat-4, 5, 6 and -7 are the first four of these micro-satellites to be launched by Arianespace for Terra Bella, a new customer and a commercial operator of Earth observation satellites. Terra Bella is a Google company using data from space to solve problems on Earth. 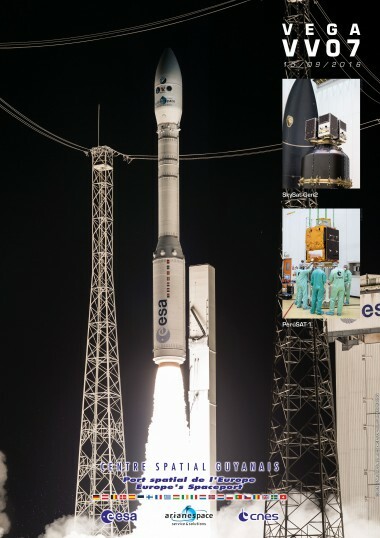 SkySat-4, 5, 6, and 7 will augment Terra Bella’s existing 3 on-orbit satellites—growing the constellation and enabling Terra Bella to help enterprise customers solve the challenges affecting their business and generate insights into important global economic, environmental, and humanitarian challenges. 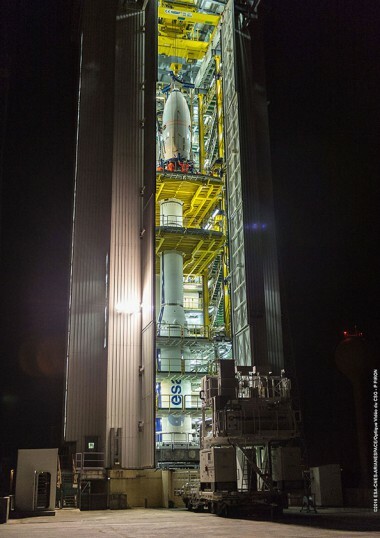 The four satellites, SkySats-4 to 7, will be injected into a Sun-synchronous orbit at an altitude of 500 km. They will be used to provide very-high-resolution (sub meters) maps of the entire Earth. 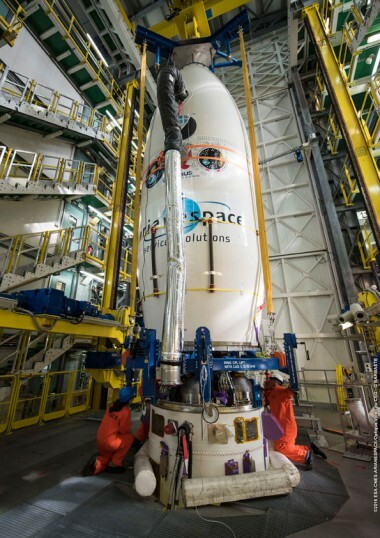 The countdown comprises all final preparation steps for the launcher, the satellites and the launch site, in-cluding the steps leading up to authorization of P80 first-stage ignition. 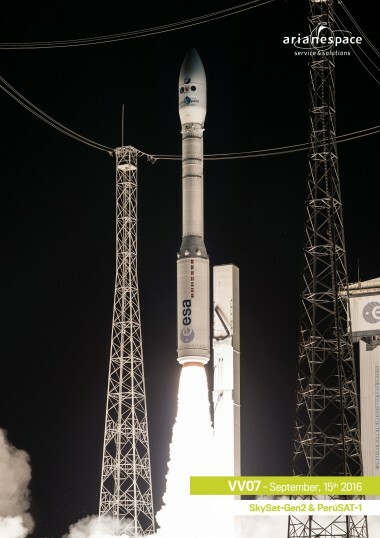 A launch for Earth observation: Vega orbits “eyes in the skies” on its latest success	Arianespace’s Vega continued its track record of success tonight, orbiting five new sets of “eyes” that will observe the planet Earth in very high resolution: a cluster of four SkySat satellites for U.S.-based operator Terra Bella and the Peruvian PerúSAT-1 spacecraft.